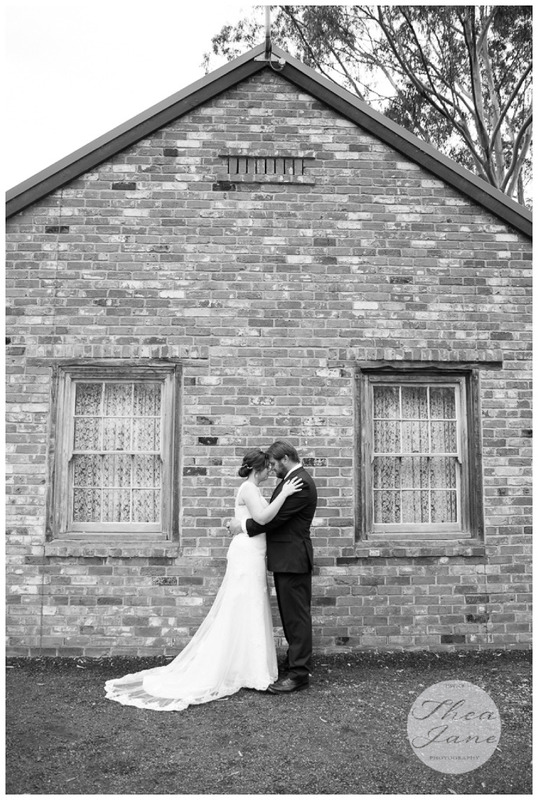 Dianne & Brett celebrated their wedding at the very beautiful and unique surroundings of Olde Horsham Motor Inn, a business run by Dianne’s parents who where very proud to see their daughter marry Brett a lovely gentleman. The alter built by Brett and garden also prepped by the gardener the beautiful wedding began, although the clouds rumbled and some rain come down mid ceremony this couple took everything in their stride moving the ring exchange and kiss to the nearby marquee. 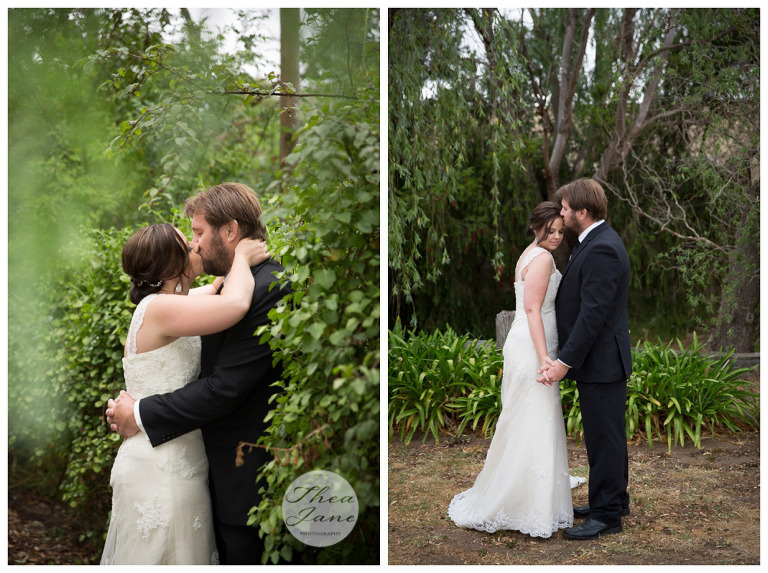 I was very excited to be capturing the photography for this wedding at this location because it has many hidden treasures around every corner with statues, gardens and even a zoo on the property. Their daughter Chloe laughed and helped everyone to smile during the day.